On arrival a short film presents the amazing story of this more than 225-year-old bitter and the Zwack dynasty. 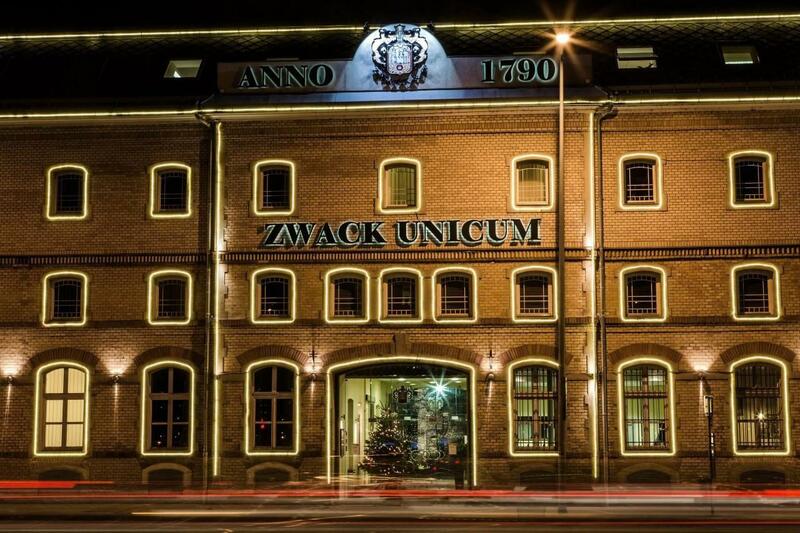 Following the screening, visitors are invited on a tour around the factory, starting with the impressive Unicum exhibition, which displays the turbulent history of this exceptional product. Further fascinating details are revealed in the depths of the factory cellars. With the help of a professional tour guide visitors can explore the labyrinth of casks where spirits are aged, and also sample them fresh from the barrel! The tasting includes three different versions of the liqueur: the Original Unicum the delicious Unicum Plum and the truly sumptous Unicum Riserva, which is matured in barrels that survived WWII. 7.Please note: In case the aforementioned conditions are not met, we are not liable to provide a refund in the case of you not showing up for the pick-up intime and missing the performance as a consequence, we will reschedule your event for a later time if are able to, but without the transfer service.If this is not a possibility or you leave Budapest,the organizer will not be able to refund money to you for any of these services.